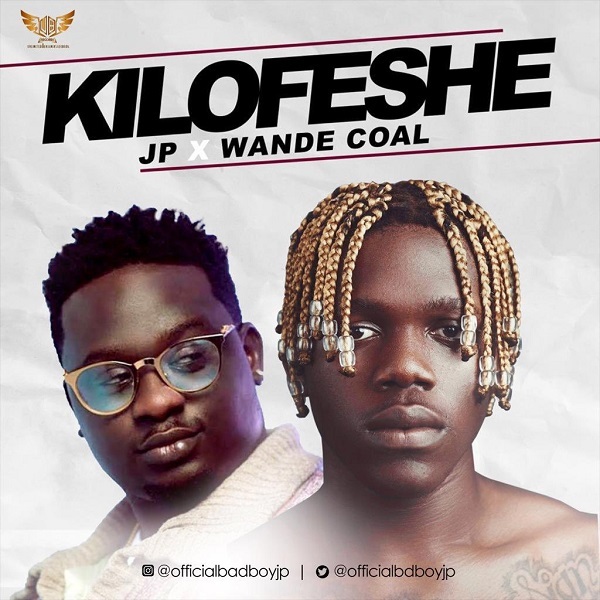 Unlimited Benjamins’ front liner , JP set to drop a new song titled “Kilofeshe” featuring Black Diamond’s superstar, Wande Coal. The song is set to be released on the 29th of March. It was made known to fans by both artists on their Twitter handles; @officialbdboyjp and @wandecoal.